Taste and see how far school food has come. 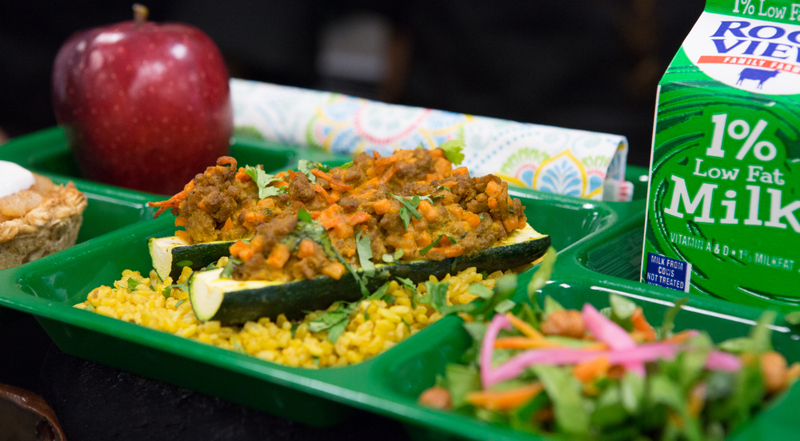 Cooking up Change® challenges high school students to create healthy, great tasting meals that meet the real life requirements of the national school meal program. 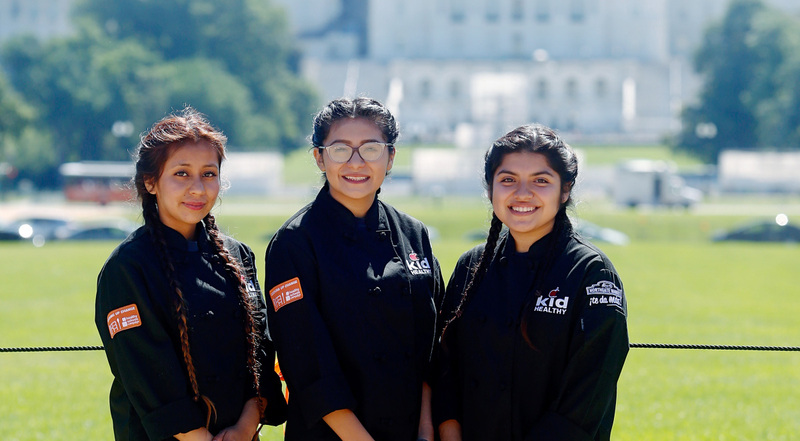 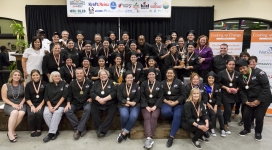 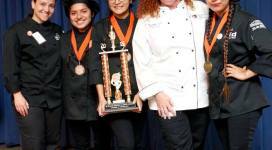 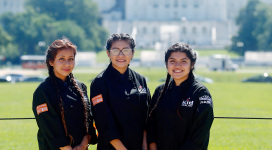 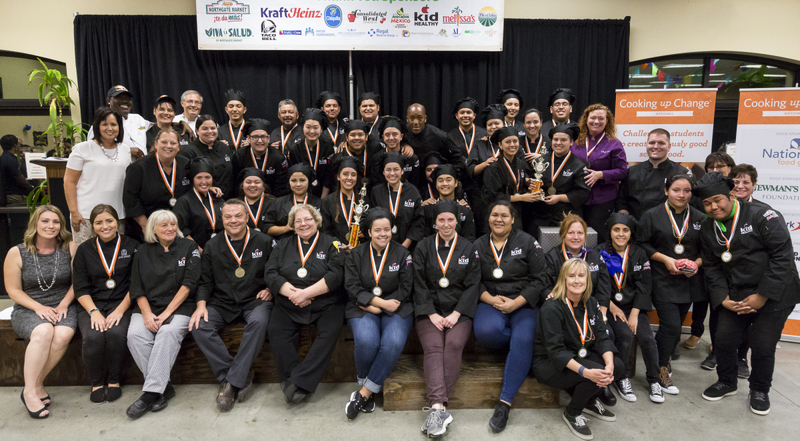 It serves up life changing opportunities for students to transform the school lunch menu, develop valuable culinary arts skills, & become leaders in school food reform. 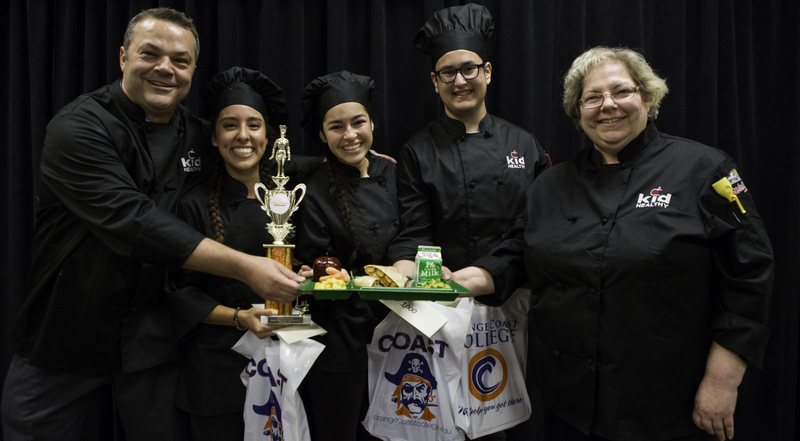 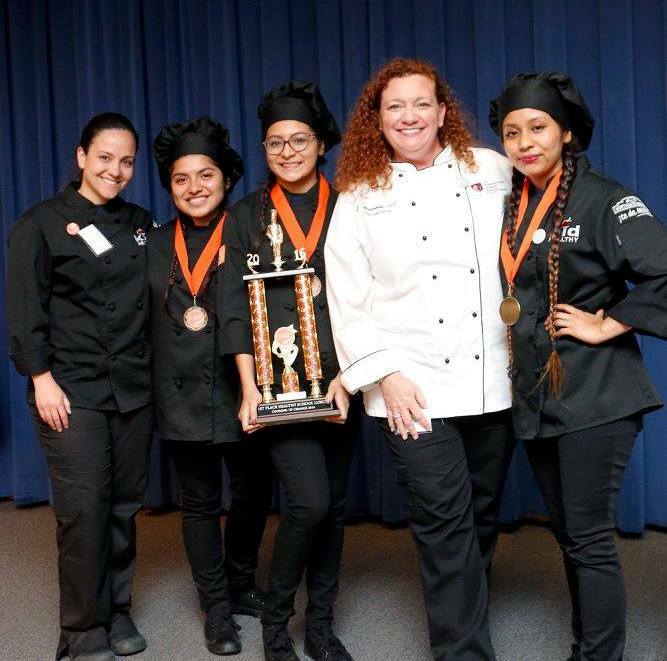 In collaboration with culinary instructors and chef mentors students gain knowledge in careers as a chef or in the field of nutrition sciences. 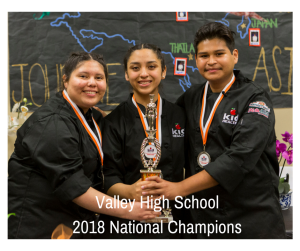 Each student team is challenged to create a new lunch menu following the high standards school food service professionals face everyday, including: utilizing only ingredients commonly found in a school cafeteria, a budget of $1.50 per serving, all while making it creative, great tasting and nutritious. 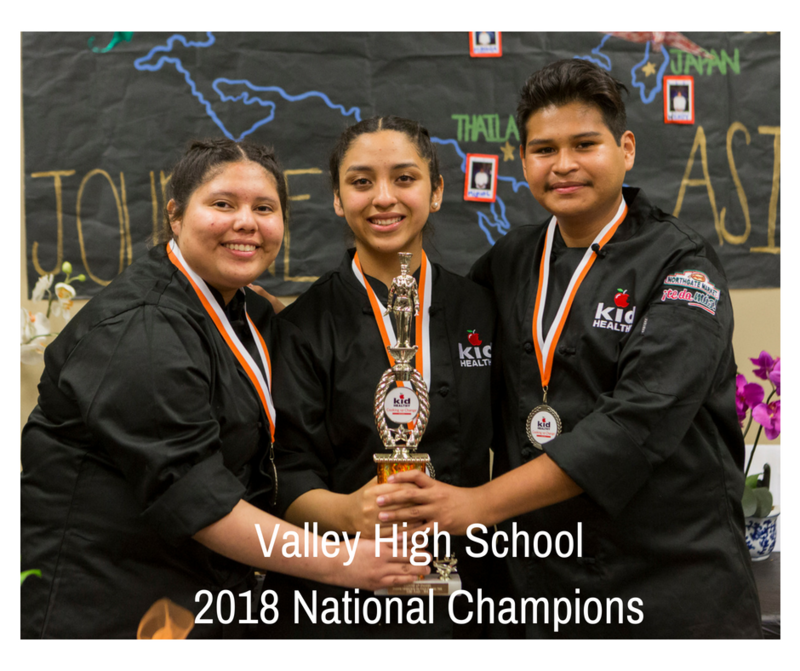 Each team presents their meal to an esteemed panel of judges and are rated on originality, taste, appearance and presentation, The winning teams receive prizes, scholarships and are given the opportunity to speak one on one with their Congressional and Senate Representatives, regional and state advocacy groups to share their views & advocate for healthier, tastier school lunches. 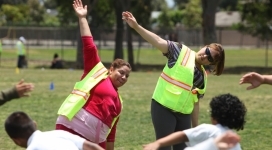 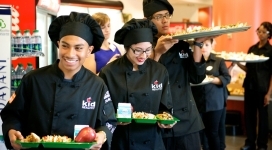 This event is part of Healthy Schools Campaign’s National Cooking up Change® Series. 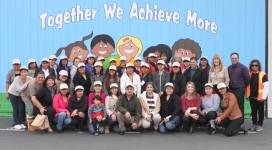 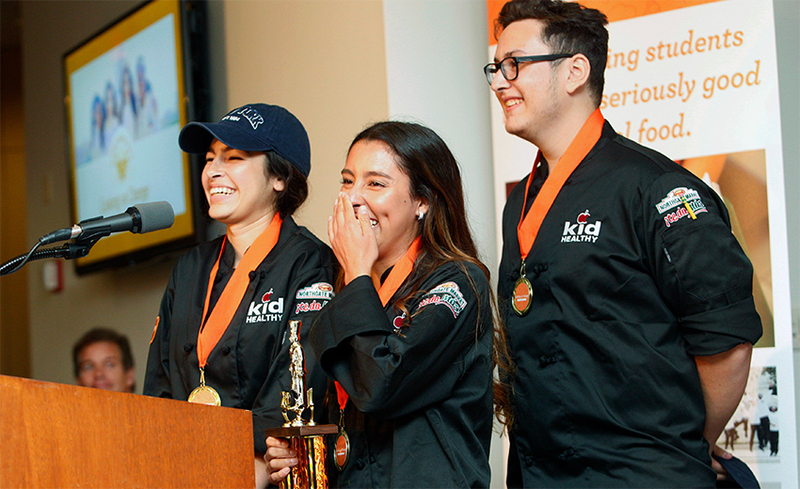 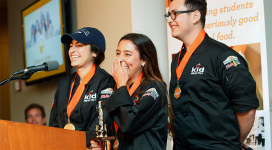 To sponsor the Kid Healthy Cooking up Change® 2019 program, please contact Linda Franks at linda@mykidhealthy.org or 949.874.7701.